...a surprising play in so many ways...an amazing and highly heartbreaking production. 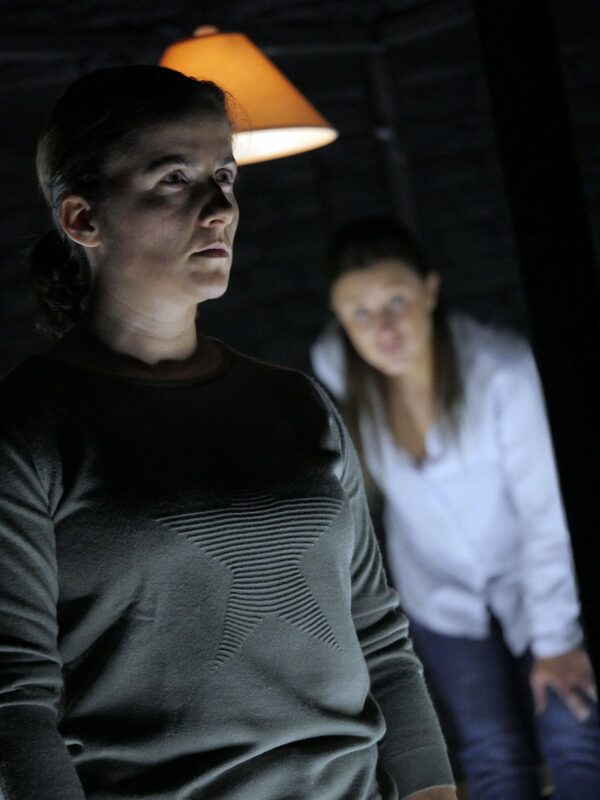 ...a powerful play shining a light on domestic abuse. 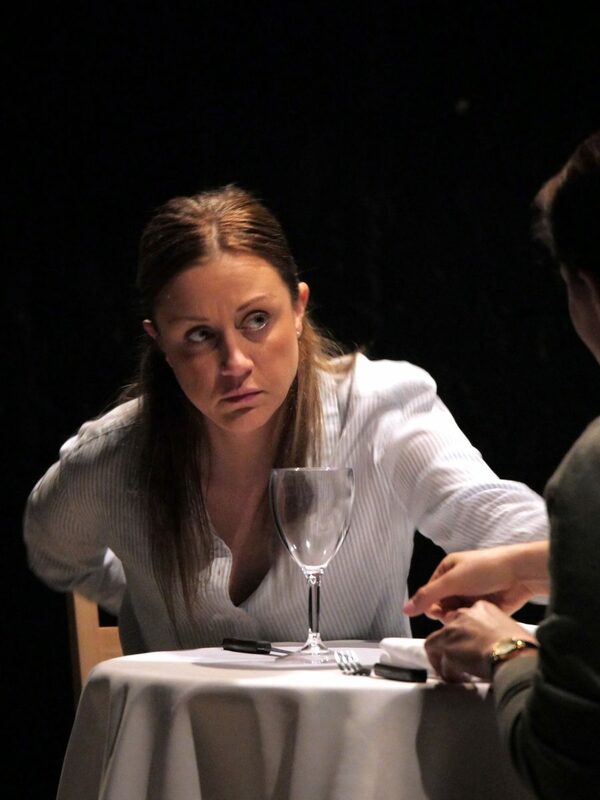 This insidious, often less noticeable form of domestic violence is brought under the harsh dining-room light in Catrina McHugh’s compelling play. An epic tale based on real life stories of women who have faced and survived coercive controlling domestic abuse. Spine-tingling and visceral, Rattle Snake will literally take your breath away. An epic tale based on real life stories of women who have faced and survived coercive controlling domestic abuse. Now a captured film, Rattle Snake is currently being used to train Cleveland Police. This powerful film, accompanied with training tools and/or workshops can be used to train work forces in coercive control or as part of a conference. To find out more on how you could use the film to raise awareness and use as training, please click here. 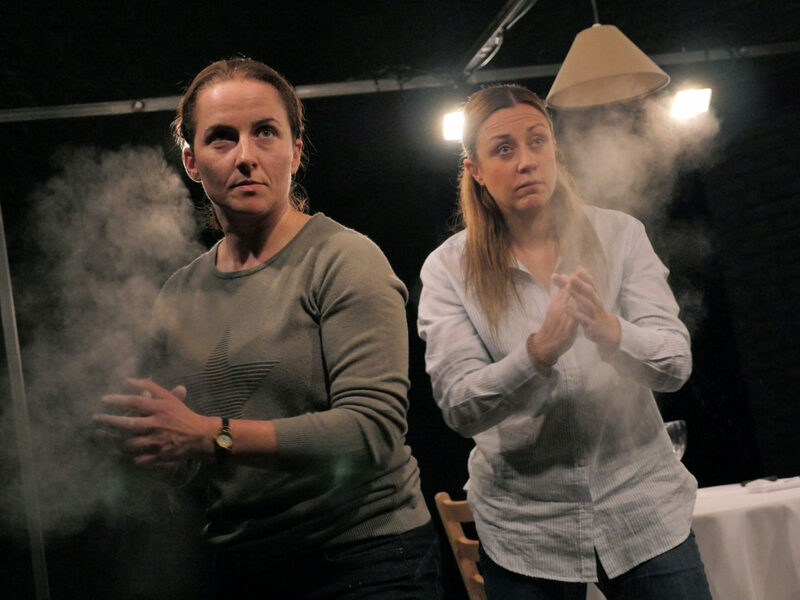 Continuing their long association with Live Theatre, in 2017 and 2018 Rattle Snake toured nationally to critical acclaim. 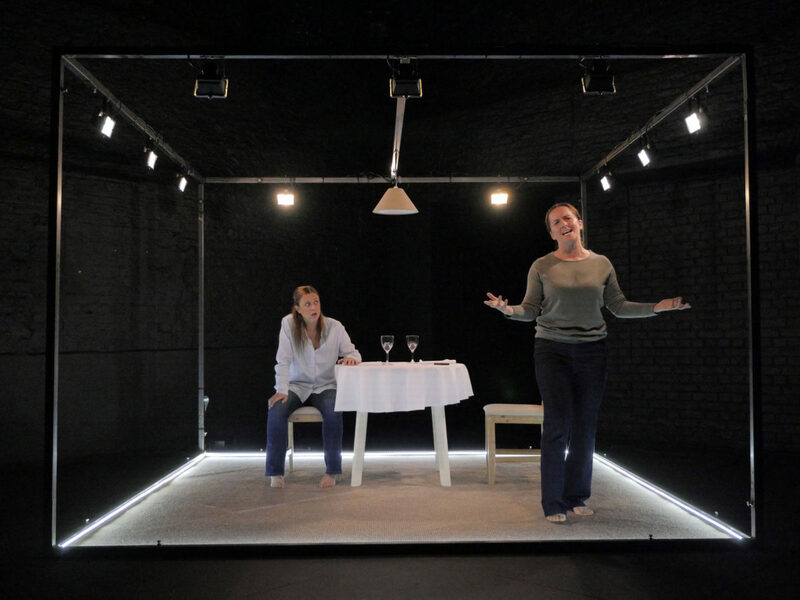 The company partnered with Women’s Aid, academics, Durham PCC Ron Hogg, politicians and regional front-line services such as Changing Lives, West End Women and Girls Centre and EVA Women’s Aid, Redcar to discuss coercive control in post-show discussions. Based on research identifying gaps in police understanding of coercive control by Professor Nicole Westmarland and Kate Butterworth (Durham University) and the impact of arts based research interventions by Professor Maggie O’Neill (University College Cork), Rattle Snake was created by Open Clasp and funded by Durham PCC and the Arts and Humanities Research Council (AHRC) to train frontline officers in better responding to sexual and domestic violence – coinciding with the change of law making coercive control in relationships a crime in 2015. Read about how Catrina McHugh MBE created Rattle Snake here. Anna Reid discusses her inspiration for the set of Rattle Snake here. If you want to do something about coercive controlling domestic abuse, please download our Action Toolkit Rattle Snake. An Open Clasp and Live Theatre production, originally produced in association with York Theatre Royal (2017). Originally funded by Arts Council England, The Newcastle Cultural Investment Fund through the Community Foundation and the Austin and Hope Pilkington Trust.